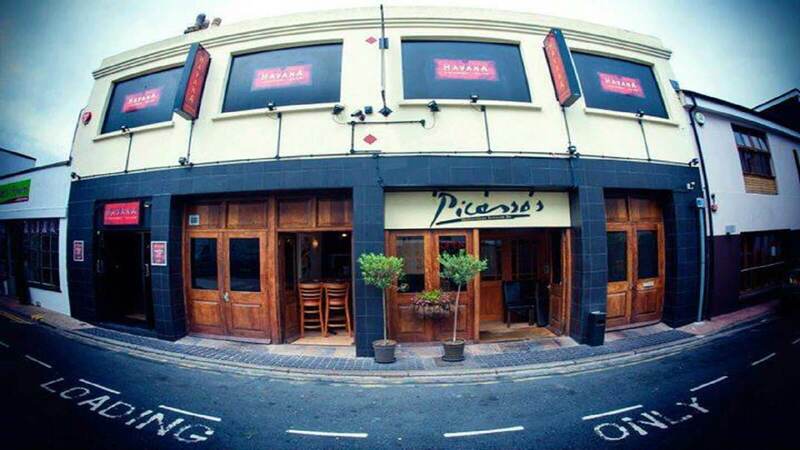 Picasso’s restaurant is located in the heart of Eastbourne town centre in Mark Lane and serves delicious Italian cuisine. 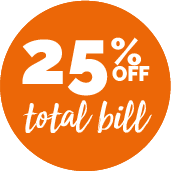 Well known locally for their great range in Mediterranean dishes that offer authentic taste and great service too, they are well worth a visit. On the menu you’ll find Pasta, Pizza, Seafood, Chicken, and plenty of other nibbles to try. The service is always excellent, with a smile and a joke from the staff and the atmosphere welcoming and relaxed. Not sure what to try? Well the staff are happy to help. Just ask!